​The competition is open to all young people between the ages of 3 and 16 years with a single prize of a £25 voucher from W.H.Smith’s so you will be able to choose your own gift. The competition will be closed on the 30th September and the winner will be announced at 11am on Sunday 9th October in the Glade, Cannon Hill South. You can come early if you like and join in our Work Party. 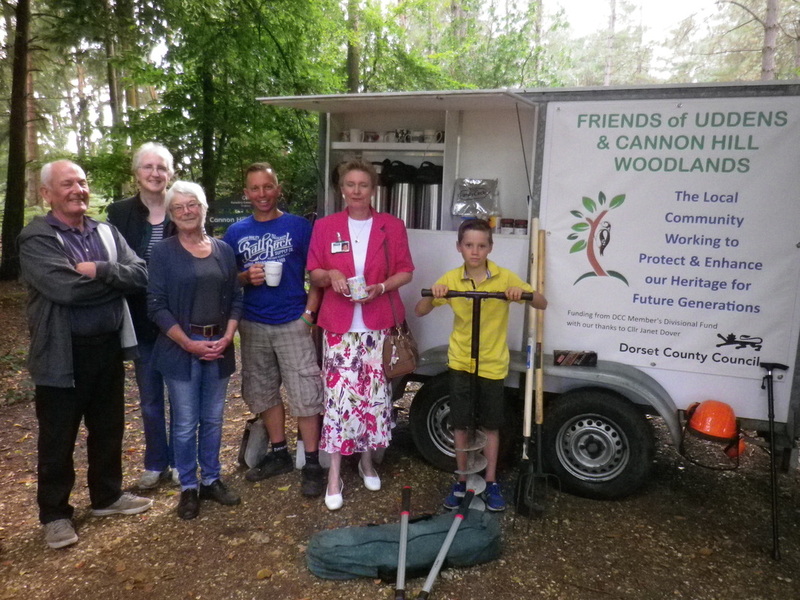 Thanks to Cllr Janet Dover, who gave us some money from the Dorset County Council Divisional Fund for our trailer, we are now able to carry and provide more tools and more refreshments for a larger number of people. 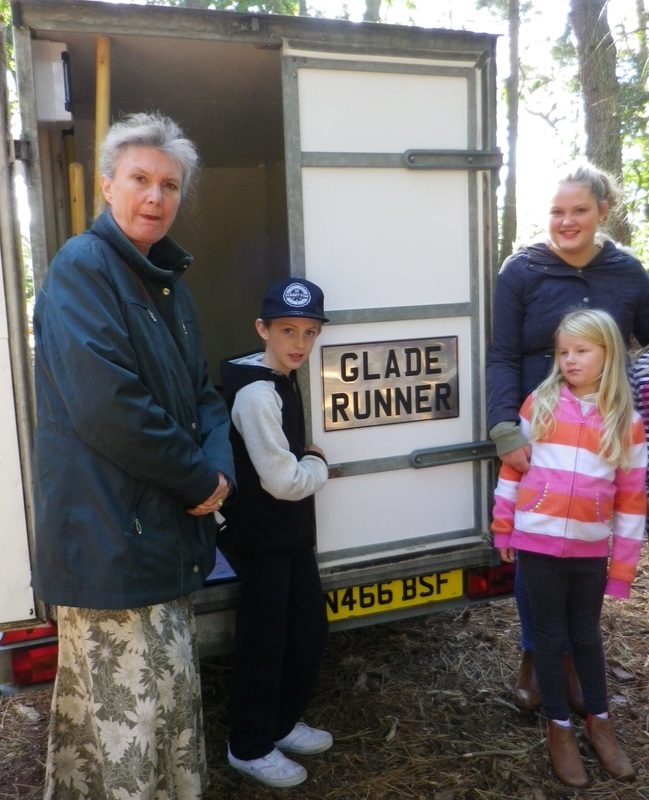 All the entrants who are in the glade at Cannon Hill South on Sunday 9th October for the unveiling of the name plate, will receive a lolly pop.